Welcome to Fisher Innovation, my name is Matt Fisher and I am an interactive developer who lives and works in San Francisco California. With a passion for developing state of the art technology that drives the future of the web, Matt has spent the last 10+ years working with some of the best development teams engineering a wide variety of cutting edge technology. As a Video Playback Engineer at Twitch, the world’s leading social video platform and community for gamers, Matt developed video playback solutions used by more than 100 million community members watching more than 1.7 million broadcasters every month. 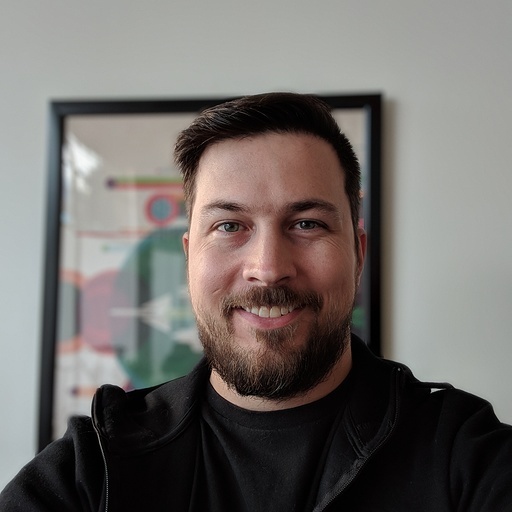 As a Senior Developer at Jam3, recognized as Canada’s top development team at the prestigious Digi Awards (2011), Matt worked on many award-winning projects such as Byzantium Tests, Bear 71, FedEx Earthsmart, Jam3.com, Bjork.com and many more. Matt is also the author of HTML5 for Flash Developers, published by Packt Publishing. It can be found online and in bookstores worldwide. Matt has taught at Centennial College, The University of Toronto and Ryerson University. He's also spoken and led workshops at FITC and at other development user groups. To get a better understanding of the development changes and limitations with VR development I decided to write a VR application from the ground up. The Fisher Innovation Automated Greenhouse is a experimental prototype contained hydroponic greenhouse with automated climate control for use in small spaces. The project contains two major platforms of development, the greenhouse containment unit as well as the greenhouse controller which are both completely open source and open to public contribution. HTML5 for Flash Developers is a practical, targeted guide for developers with previous experience in developing applications in Flash who would like to add HTML5 development to their skill set. By understanding key aspects that make HTML5 development different from Flash you will be able to integrate your current skill set into the HTML5 development paradigm. As agency projects continue to push the boundaries of interaction, 3D printing enables designers to bring their imaginations to life, and quickly – Matt Fisher considers the place of the 3D printer in a modern office. Ellie is a Fisher Innovation project creating a customized voice recognition system with assistance capabilities for use in the home. Ellie can take in spoken English commands, perform tasks and calculations and respond via synthesized speech. Bear 71 is a 2012 interactive National Film Board of Canada (NFB) web documentary by Leanne Allison and Jeremy Mendes about a grizzly bear in Banff National Park, who was collared at the age of three and was watched her whole life via trail cameras in the park. We're not for everyone. Just the 1% that matters. EarthSmart was created to encourage environmental responsibility within the FedEx community, for both the Earth’s benefits and for yours. We’ve done things like install solar panel fields at hub facilities, build all-electric trucks and even helped transport endangered sea turtles to more sustainable breeding grounds. After all, when you deliver millions of packages to 220 countries every day, you can’t help but want to make the world a better place. MyDataFurnace.com is a online platform to aid in setting up consumer electronics to heat your home, small office, or any other small space. 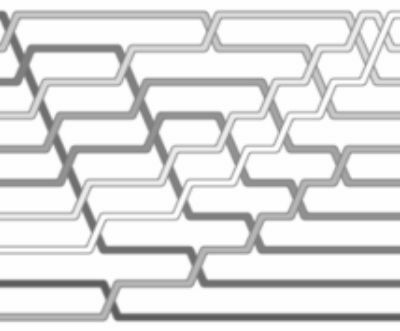 We use the power of the graphical processing unit to work with online distrbuted computing platforms in order to generate heat offset from the internal computer components. When these systems are setup properly and monitored with the MyDataFurnace.com platform, you can easily automated your heating system to maintain a constant comfortable indoor temperature. At JAM3 we believe that you are only as good as your last job; getting better at what we do creatively and technically is intrinsically connected to how we 'DO' the things we do. Our approach focusses on collaboration with our clients and manages their expectations throughout the production process. Never satisfied with the standard way of doing things, rather than explain our process through pages of dry, formulaic copy we at JAM3 have interpreted our process into a series of photographs featuring the people behind the scenes here as we take through connecting, planning, production, testing and launch. An HTML5 galaxy that animates when interacted with while browsing content on the reincarnation of Bjork's website. The 3D constellation marks the first phase of Bjork's long awaited new project entitled 'Biophilia'. Skatoony is an animated/live-action comedic game show where cartoons compete against real-life tweens through trivia-based rounds in order to be named the Skatoony Quiz Champ. Each week, the cartoon hosting duo of Chudd Chudders and his lounge-singing sidekick, The Earl, try to keep some order in their frantic game show to please their boss Charles Le Puck as well as keep their jobs. The Fisher Innovation – Autonomous Unmanned Aerial Vehicle was a project started to combine various skill sets I have obtained over the years. Combining my passion for aviation, programming and fabrication, the goal was to create a fully autonomous airborne vehicle. The FI-AUAV project has actually been made up of numerous planes. During the testing phase of new hardware and code, I would built cheap foam planes from a template to easily re-test post crash and do it inexpensively. The FI-FoamBurner is a lightweight easy to use hot wire foam cutter. Built from easy to get and assemble parts, its can be made in a afternoon and used for a lifetime. Parts are easy to replace and the power supply system can variate the temperature to cut the desired type of foam. ScapeNation is a virtual world created for kids ranging from the age of seven to about fourteen. It is based off the story that ScapeNation once a complete world is now broken up into six separate islands because of the villain of "darkness" who plans to destroy ScapeNation forever and players are intended to fight the "darkness". During the summer months I love flying and testing out my UAV projects. But during the winter months, the lack of daylight and the bad weather really doesn’t let you get outside as much as you would like to. Thus, I started this project, the FI-ApartmentBot. The Goal from the start was to create a robot that would roam around my apartment controlled by a driver via a remote internet connection. The driver would get a live video and audio link to the robot. Bringing a popular TV shows excitement to the web with games, videos and details about the show. Bringing the popular children's TV show on to the web with tons of games and applications for kids to explore and learn from. What’s seductive, lasts two minutes, but may leave you with a smile? Shorts in Motion: The Art of Seduction, a two-part anthology of 10 two-minute short films from filmmakers across Canada. During the process of project R&D, tests and prototypes are created to not only better understand the technology used, but ease the development process as well. Since these small prototypes and examples can be of use in other projects and learning examples, many of them have been externalized and placed within their own open source repository. Feel free to explore and contribute to any of these small projects and prototypes. 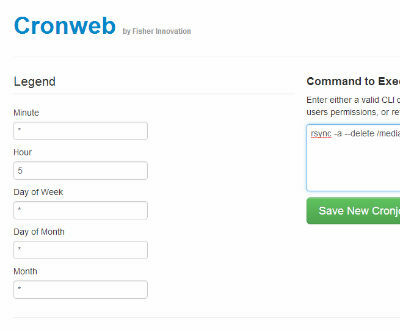 CronWeb is a responsive HTML5/PHP crontab manager. Rather then dealing with criptic crontab time syntax and script reference by hand, this simple and straight forward web interface allows you to easily add and remove cronjobs on your system in seconds. In order to test and better understand using some common sorting methods in various programming languages, I have set up a repo on GitHub to contain random sorting benchmark scripts for testing. 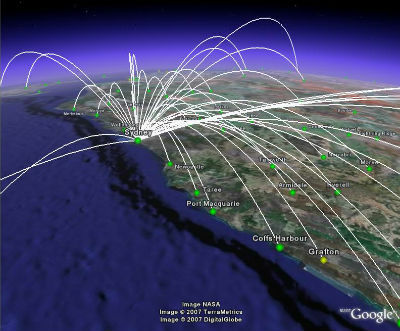 Google Maps based randomized flight path generator. Used for testing UAV ground station antennas. 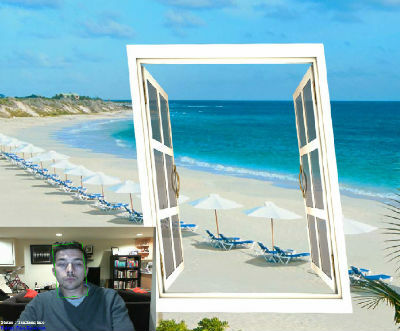 A simple example of WebRTC camera face tracking with 2D object perspective manipulation. 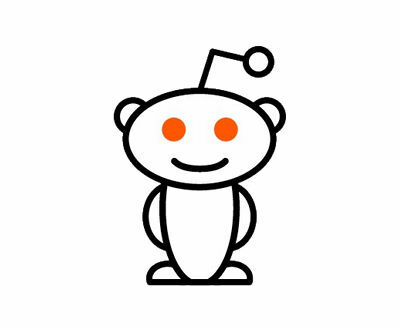 Being that the 'videos' subreddit is one of my favorite places to waste time on the Internet, I decided to quickly put together a simple web interface to allow you to sit back and enjoy the Youtube videos that are currently popular on Reddit. This demo, if opened in Google Chrome, will utilize an available webcam to allow for you to move from one video to another, with just the swipe of your arm. Sit back, relax and enjoy the best the Internet has to offer.